As the Louisiana Tech Union Board we have the privilege of hosting the Miss Louisiana Tech Pageant! The lovely Miss Tech is chosen from an outstanding group of beautiful candidates in our very own Howard Auditorium. We encourage all of our students to come watch as our judges select the extraordinary women that will go on to compete in the Miss Louisiana Pageant! Want to learn more about the 2018 Miss Louisiana Tech Pageant contestants? 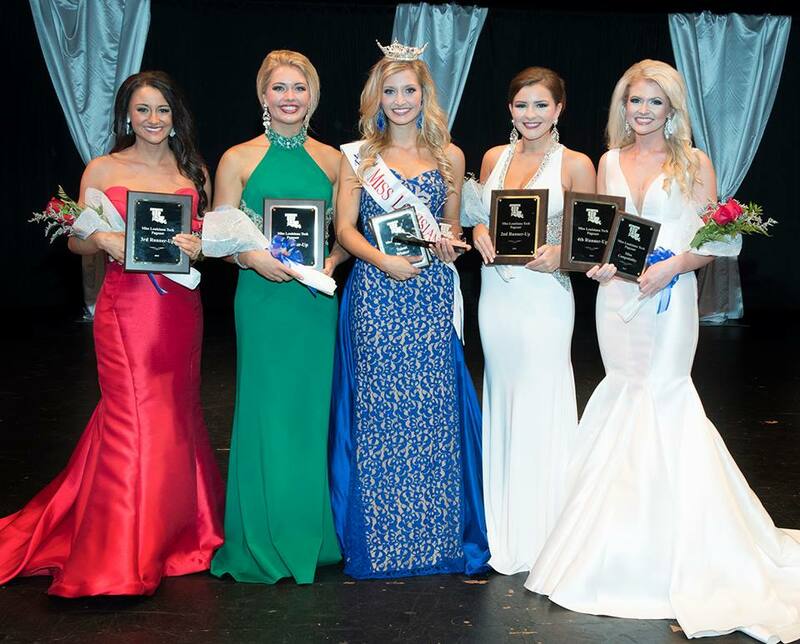 Want to learn more about the results of the 2018 Miss Louisiana Tech Pageant? the event click the button below! See more of what this year's Pageant was like in the images below! Images provided by Union Board and Louisiana Tech University. All rights reserved.